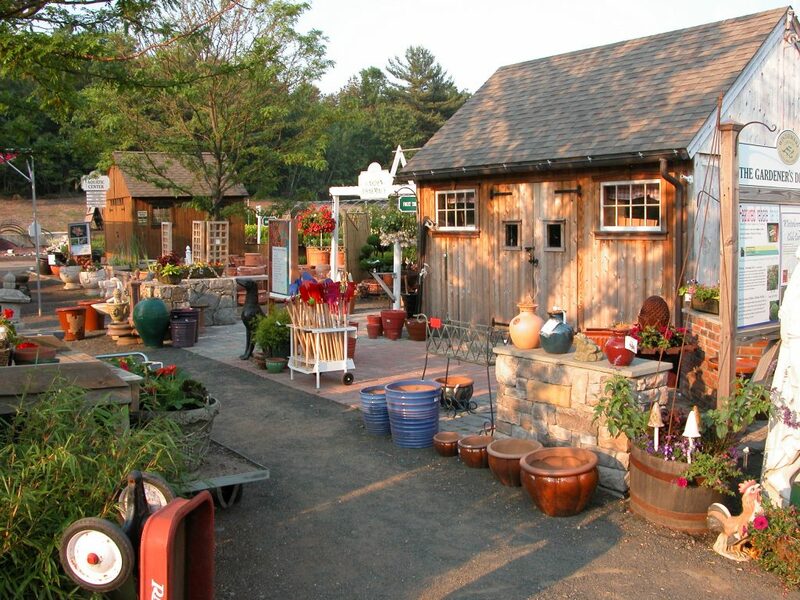 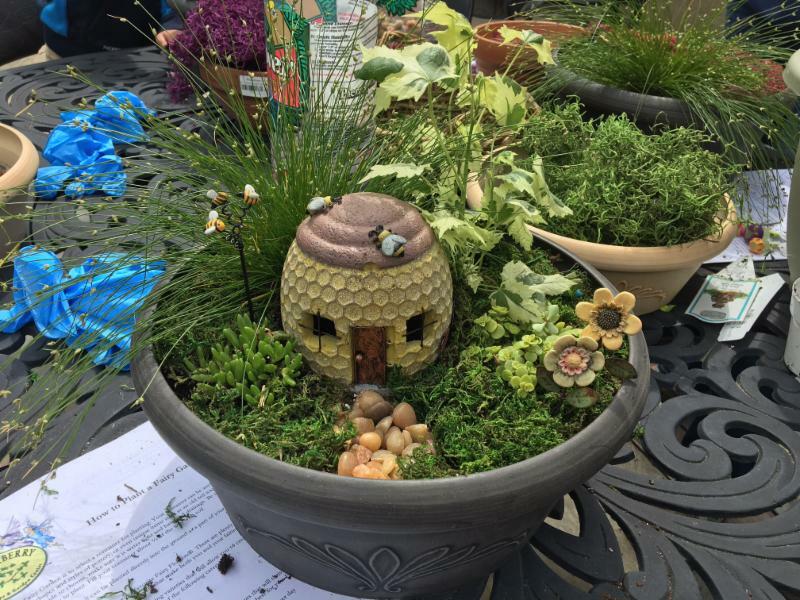 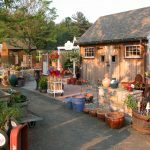 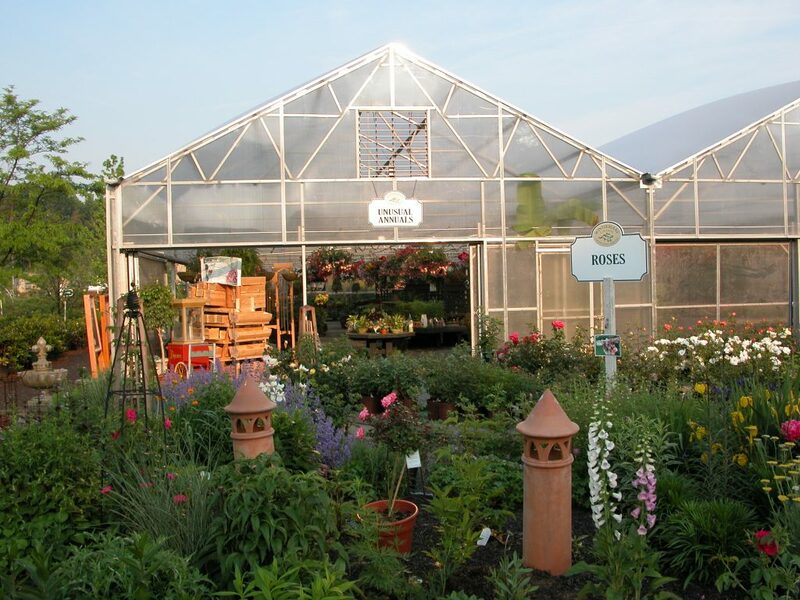 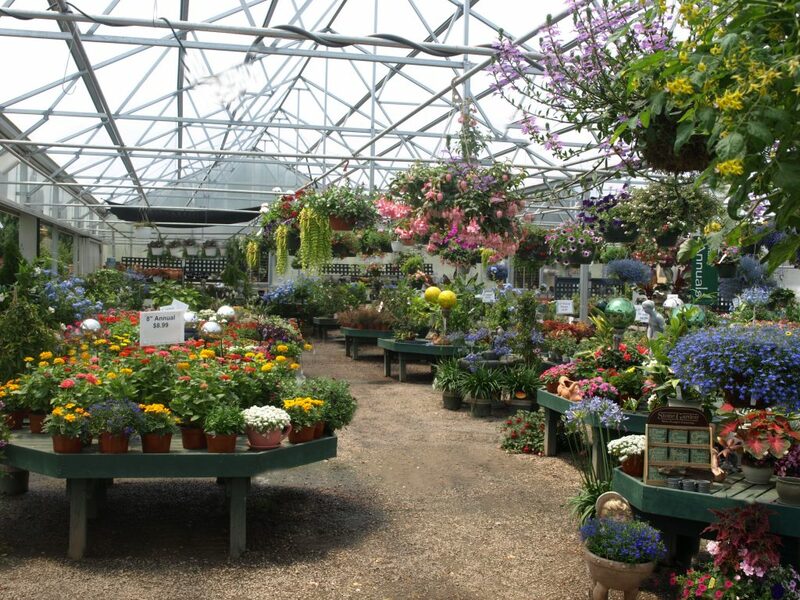 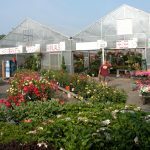 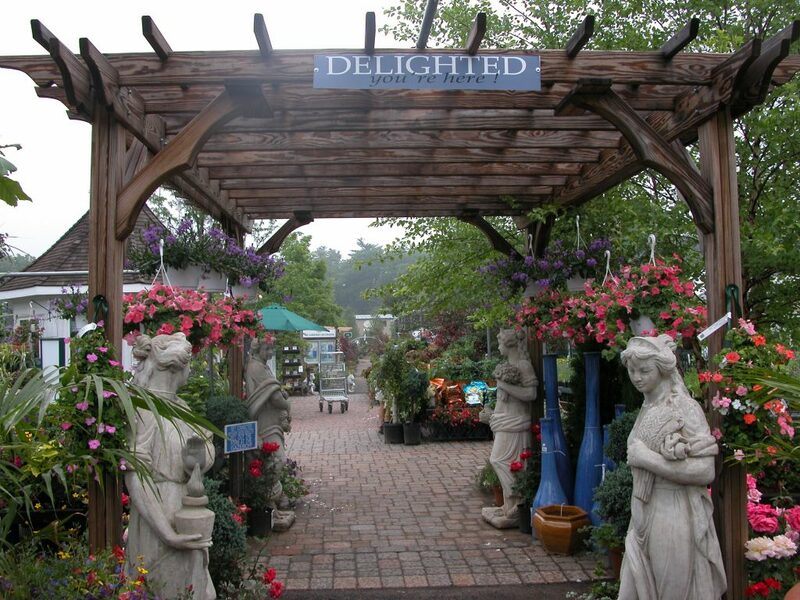 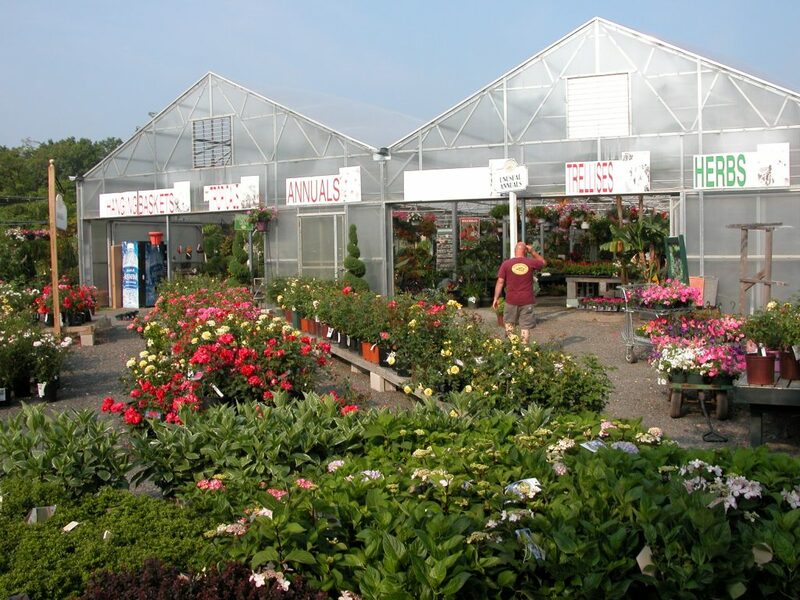 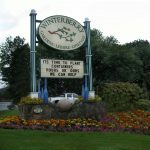 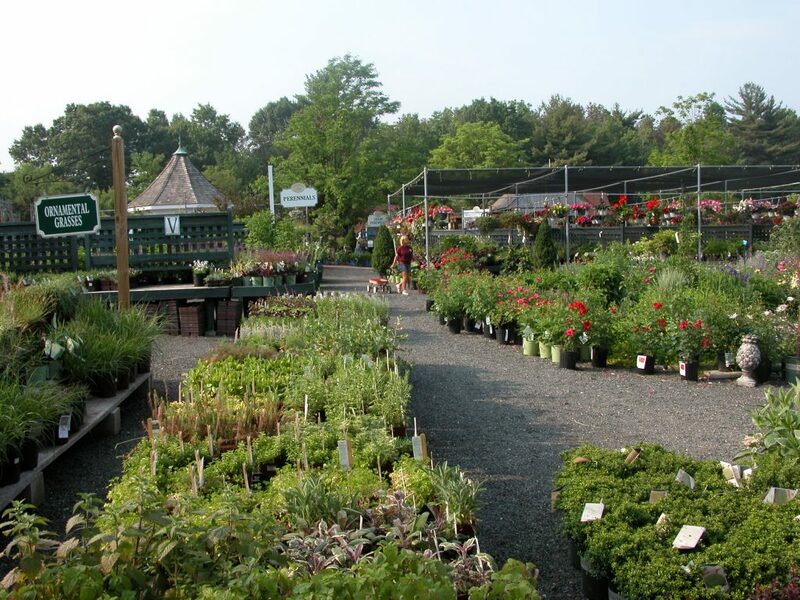 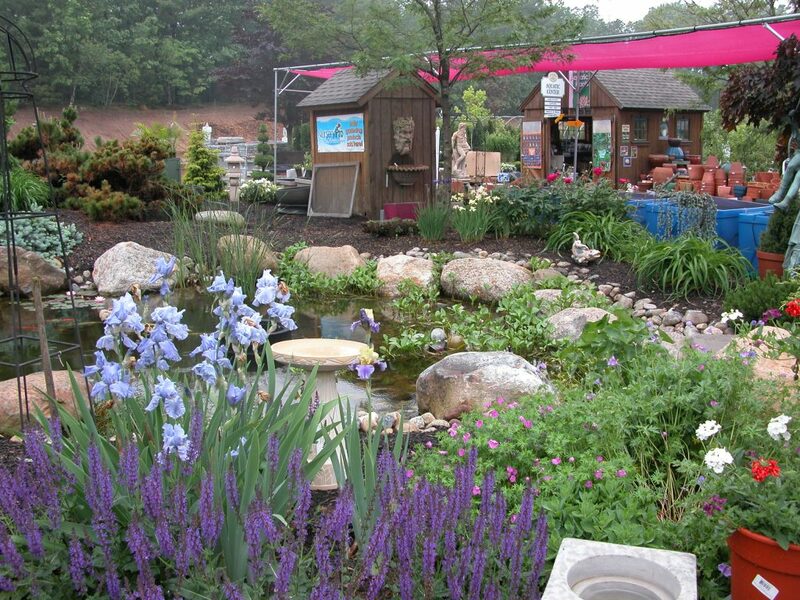 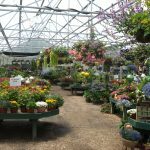 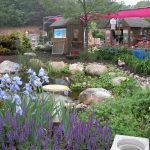 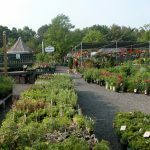 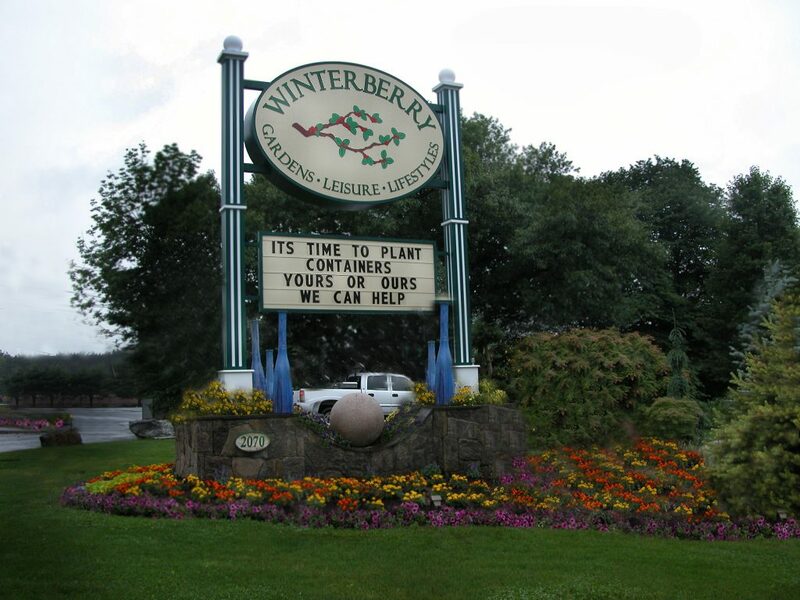 Here at Winterberry Gardens we are able to grow our own annuals and perennials for our garden center. 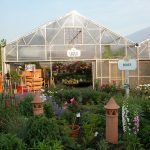 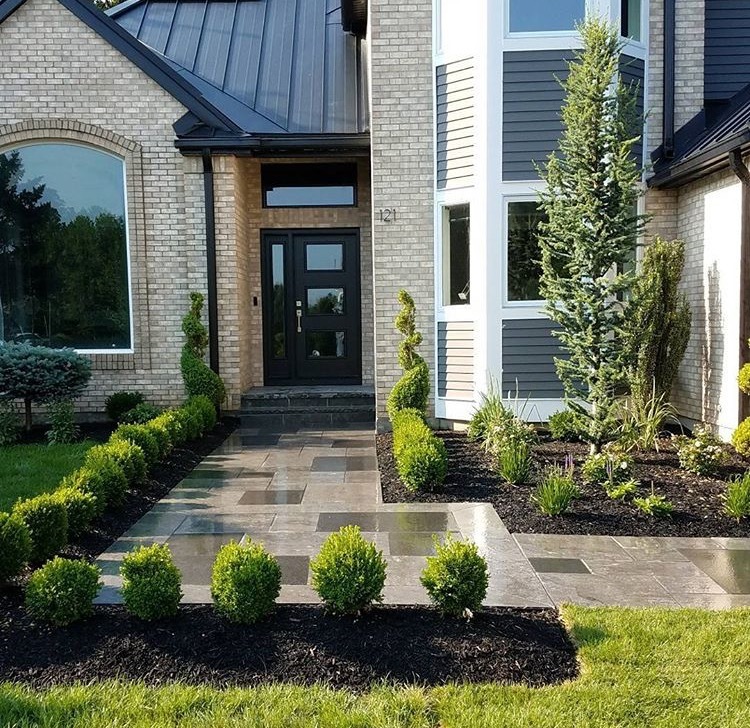 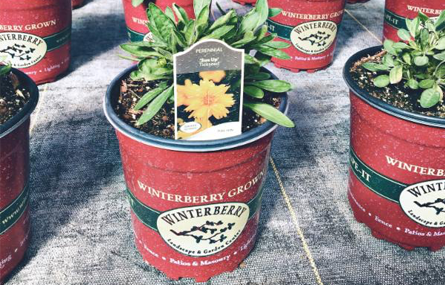 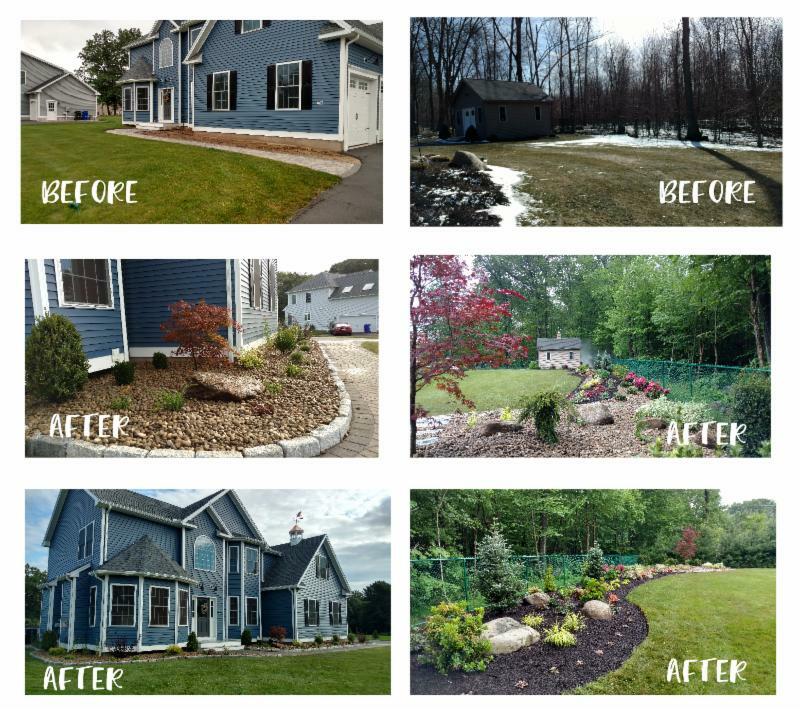 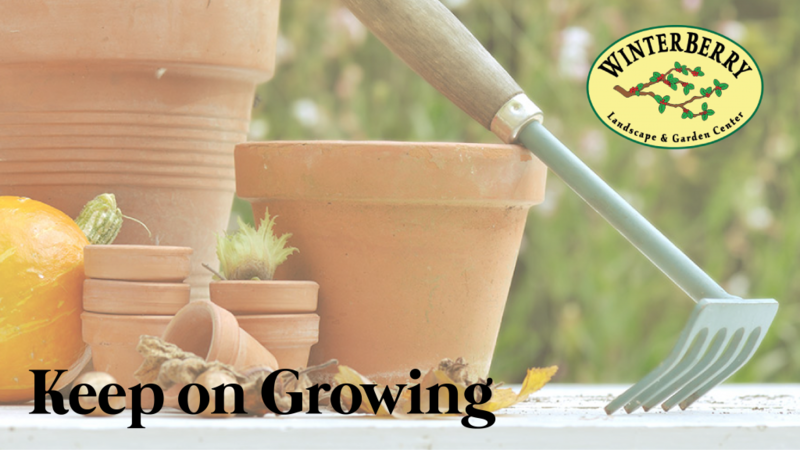 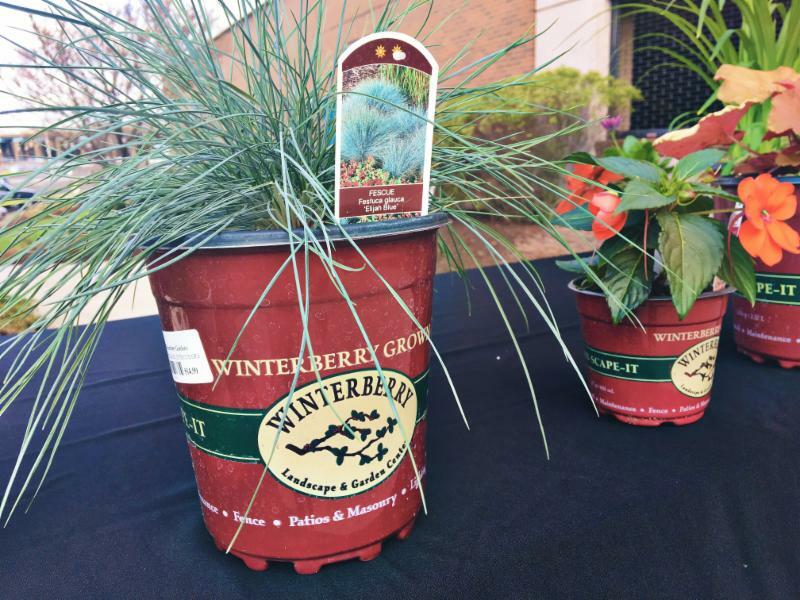 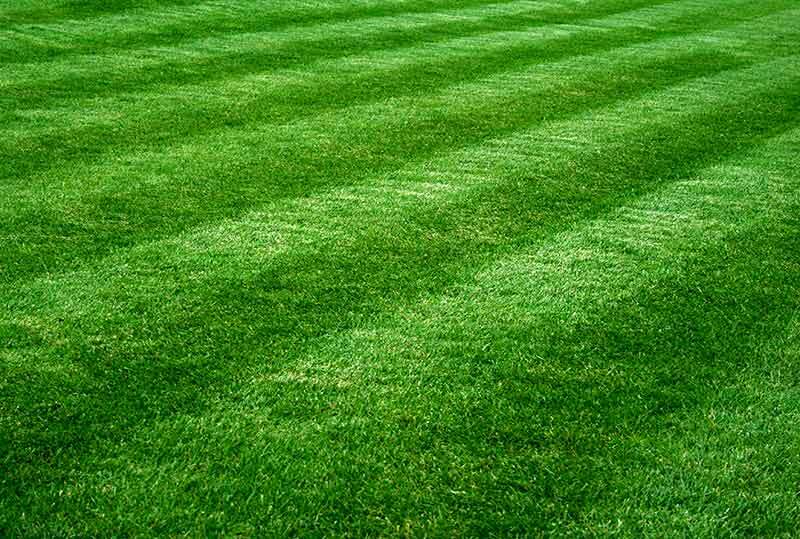 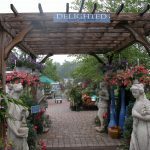 Through thoughtful selection and hours of hard work, our growing department is able to provide guests with a quality product that Winterberry Gardens is proud to stand behind. 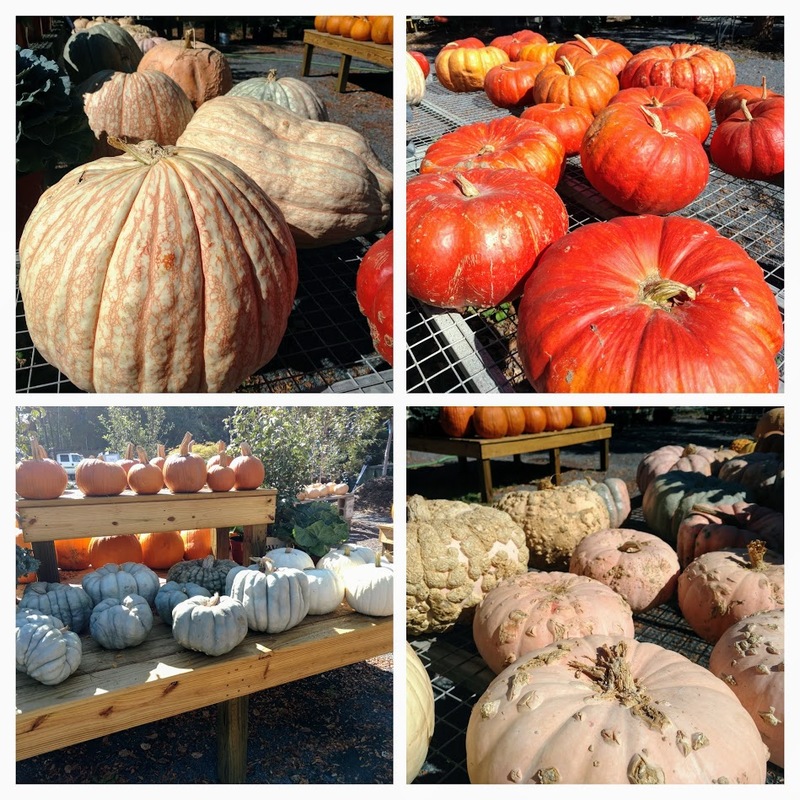 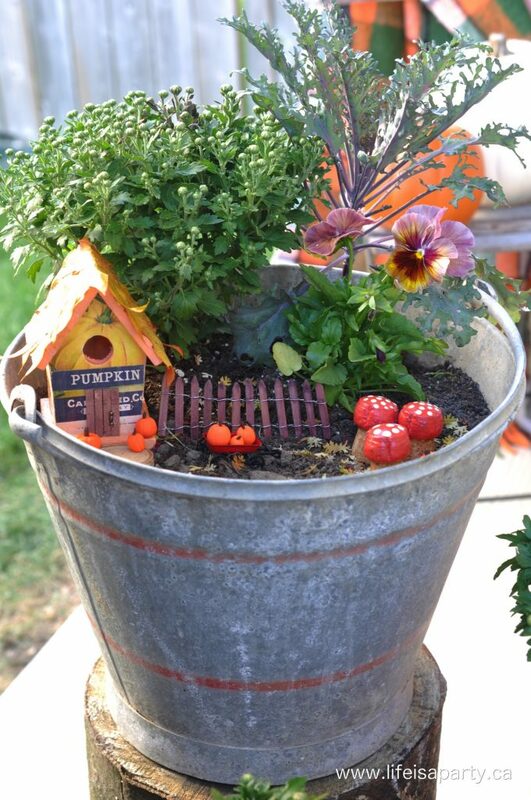 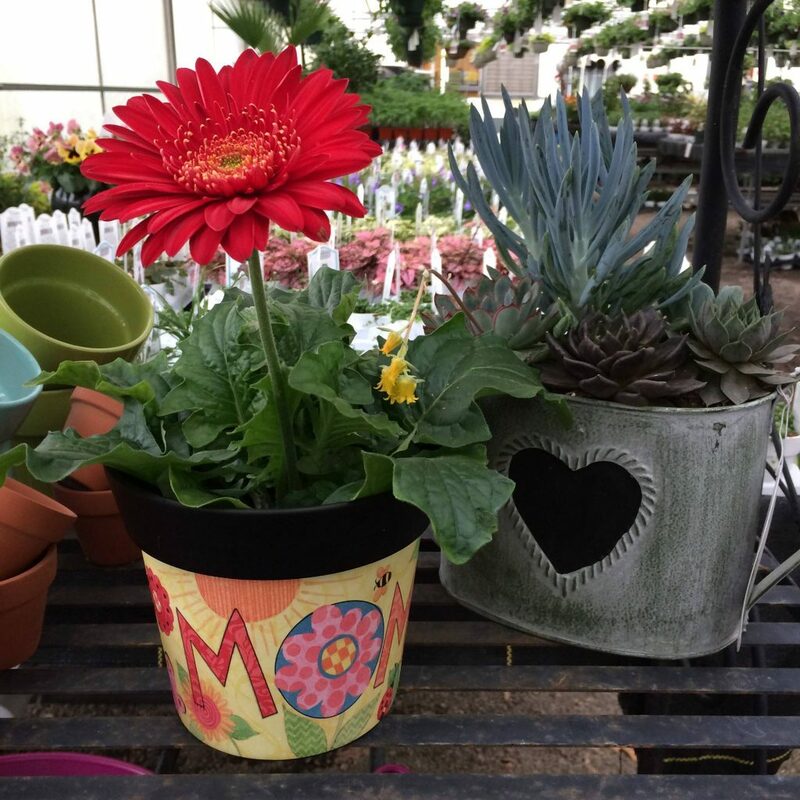 New at the Garden Center!